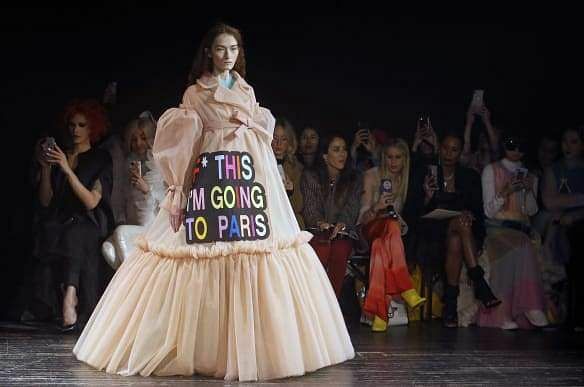 The biannual haute couture shows, held in Paris every January and July, are definitely the most-awaited fashion weeks in the world. 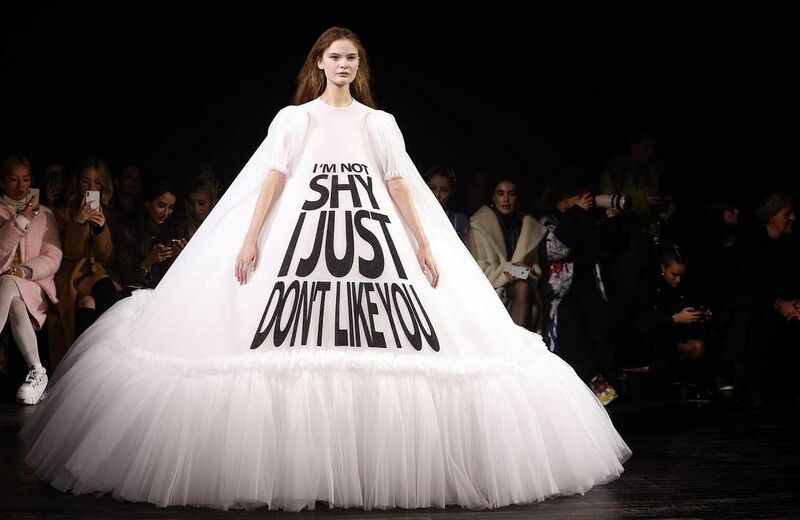 This time too, Spring-Summer 2019 show showed that even the world’s top couturiers couldn't entirely shut out the real world. 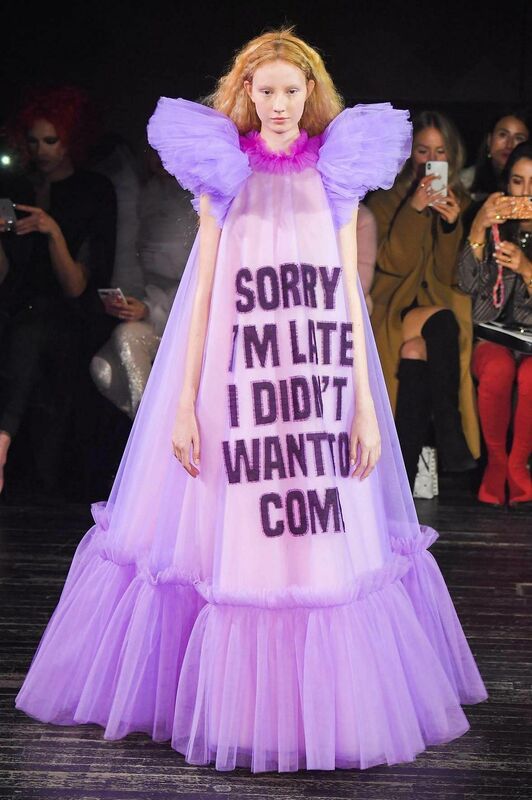 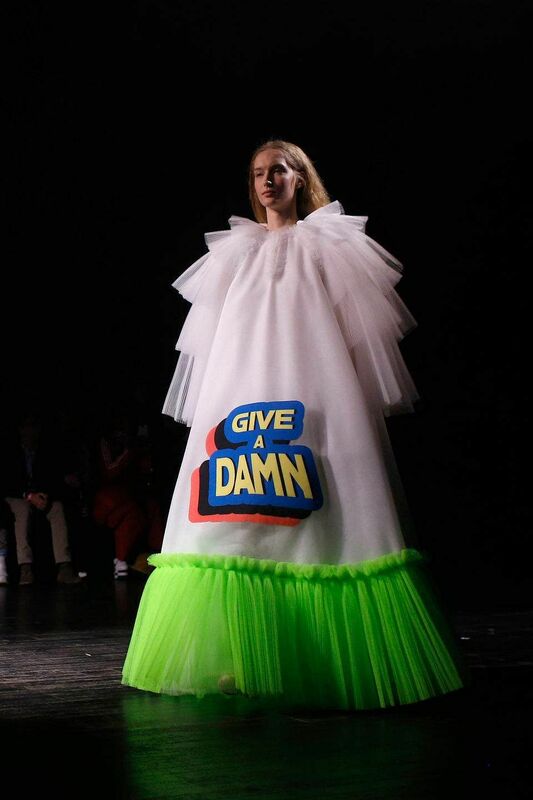 Viktor & Rolf's collection has caught everyone talking with their social media memes-inspired ensembles. 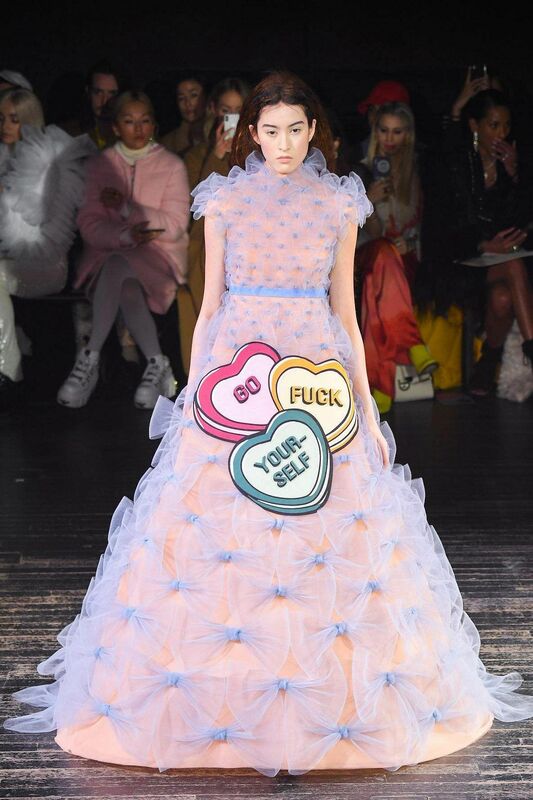 The 17 looks in the collection were colourful made of tulle and embellished with messages inspired by meme-culture. 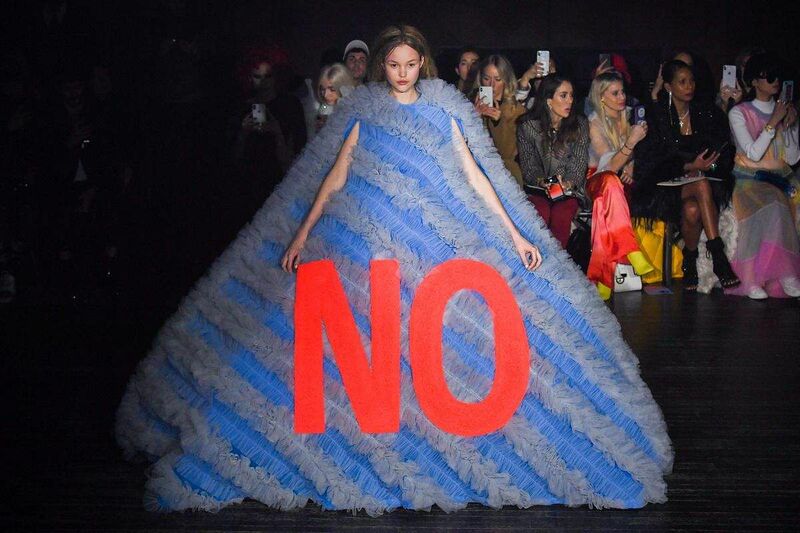 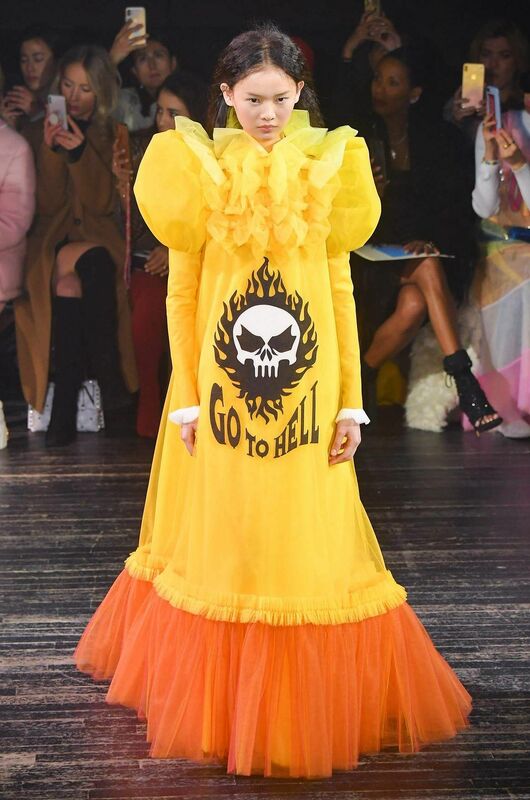 The expensive and elaborate dresses were each adorned with bold, dramatic statements like "Leave me alone," "Go to hell," "I'm not shy I just don't like you," and a simple yet powerful, "NO”.